‘If Alex Turner farted into a bucket you’d still love it,’ a mate once told me. 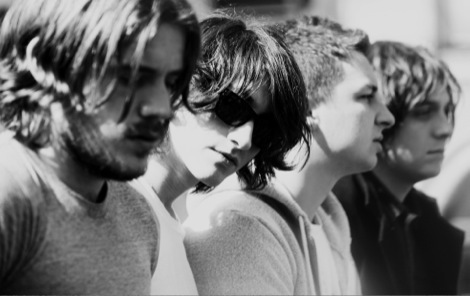 They’ve been my favourite band ever since I got the bus down to the ASDA after school to buy their first album. Flash forward to 2018 and they return five years after AM with their sixth studio album – Tranquillity Base Hotel & Casino. This is such a big leap forward that previous records are just spots in the distance. There’s been an air of mystery surrounding this record with no single release ahead of it and now it is clear why. There are no singles on it. No anthems. No festival bangers. No big choruses. 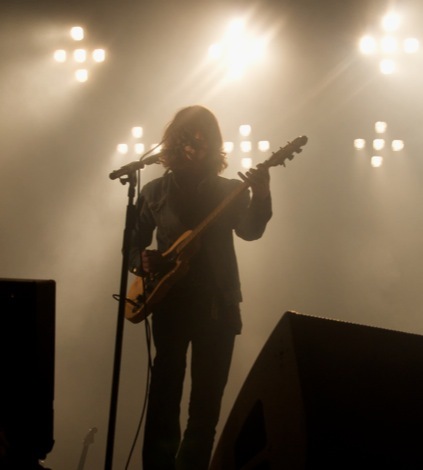 This is going to be Humbug x10 in its divisiveness. It’s an album of slow-burning, piano-based lounge crooning. It’s Turner turned up to 11. As close to a solo album as we’ve come. 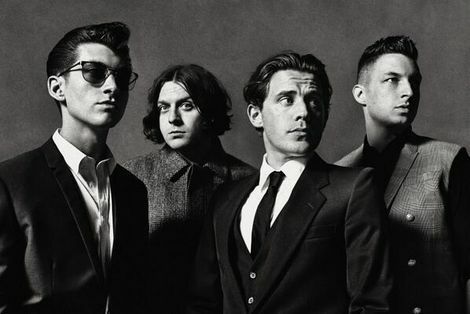 Apparently Turner wrote it all on his piano in LA with guitarist Jamie Cook giving the okay to turn it into a Monkeys record. The first listen was utterly overwhelming – but it’s completely engrossing. It sunk its claws into me and I’ve found myself thinking about it pretty much non-stop for two days. It’s a rich album with lots to discover. Take One Star Treatment which eases you into the record with the most ’70s sounding track they’ve done to date. It is a full on sleeze-bag of a number. 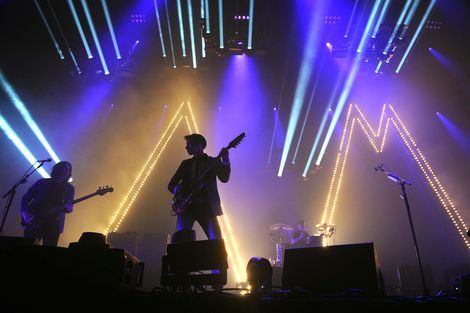 One Point Perspective oozes the kind of influences Turner last displayed during his Last Shadow Puppets sojourn with Miles Kane. There’s an added synth-infused, understated guitar solo with the lyric, ‘fantasise, I call it quits‘. American Sports is the album’s first big highlight. A track that build and builds into a ’70s metal guitar solo. With the refrain, ‘and all of my most muscular regrets explode behind my eyes like american sports‘. It is a standout. 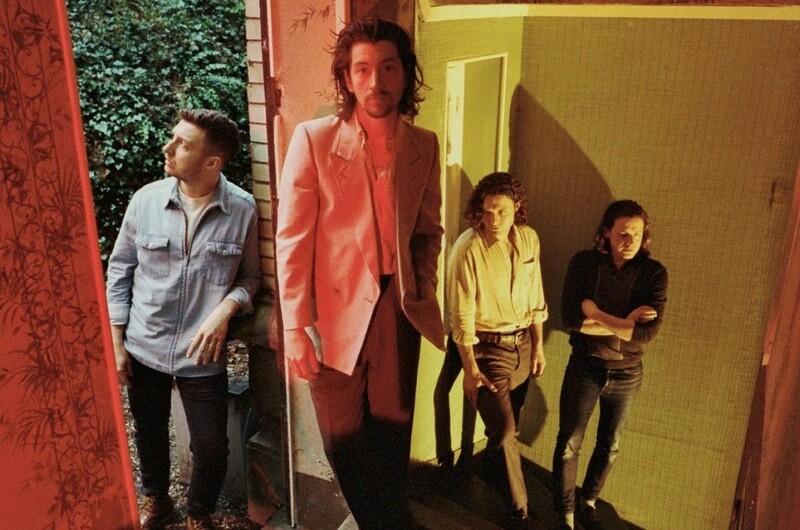 The midpoint of the album sees the most riff-heavy track Golden Trunks linking up with Four Out Of Five, a track most reminiscent of the band’s Humbug era as Alex sings about the moon getting gentrified. The World First Ever Monster Truck Front Flip melds ridiculous lyrics about ‘the exotic sound of data storage‘ while Science Fiction is peppered with classic sci-fi cinema noises and nods to religious iconography ‘giving you the creeps‘. Closing the album is the piano heavy The Ultracheese with Turner signing off with the words, ‘still got pictures of friends on my wall, suppose we’re not really friends anymore‘. He also sings about having video chats with God and life becoming a spectator sport and the heavy task of keeping his integrity intact. If this is indeed the end it would be a great one to bow out on. Maybe my mate was right about me.